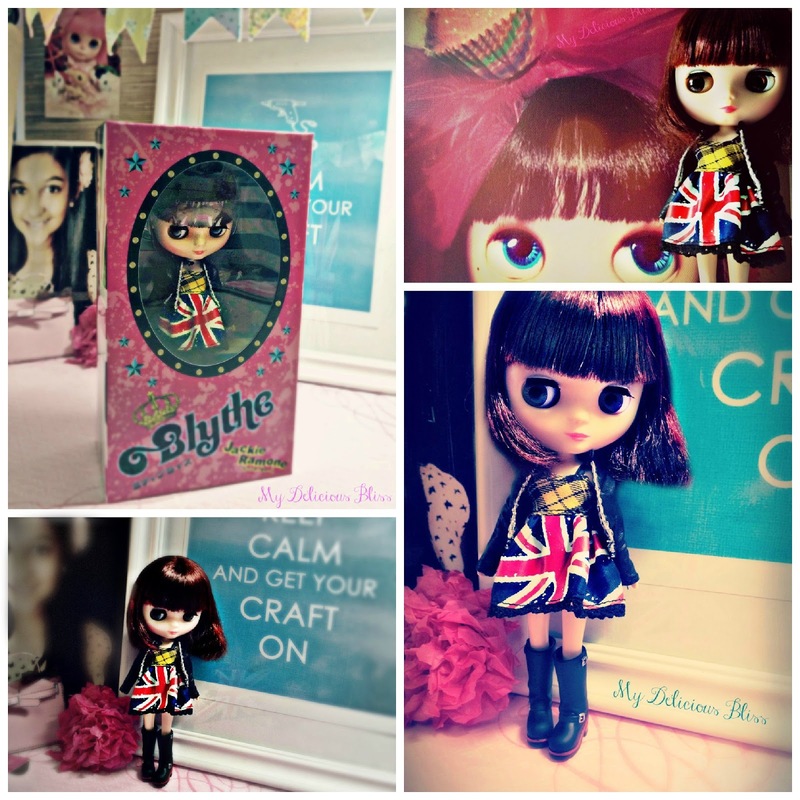 I just realized I never introduced the newest member to my collection, Middie Blythe Jackie Ramone. I knew I wanted her the minute I saw her Illustration. With her red colored bob, and her cute outfit with engineer boots, I just knew she would be a great addition. As previously posted, I have already completed customizing her into a Beautiful Brown Blythe. I have not settled on a new name for her as of yet. More photos of her customization's coming in time.